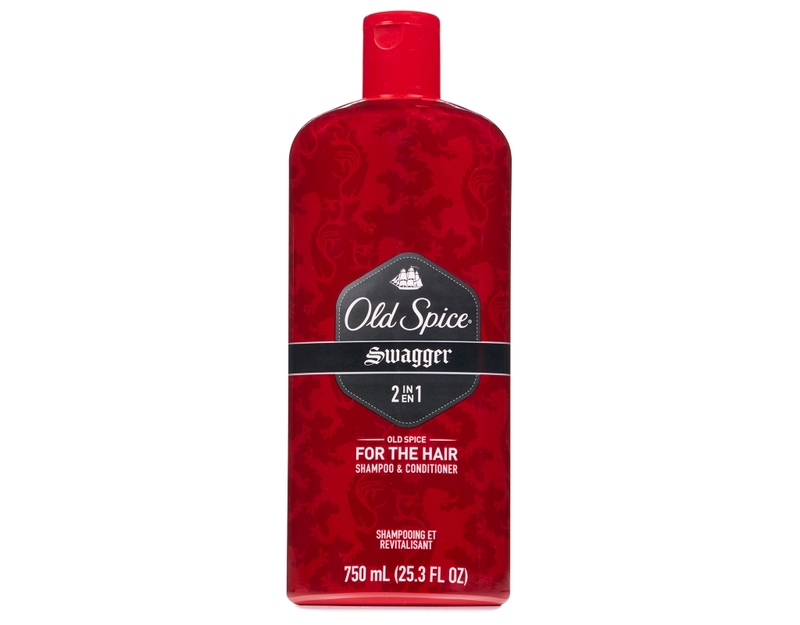 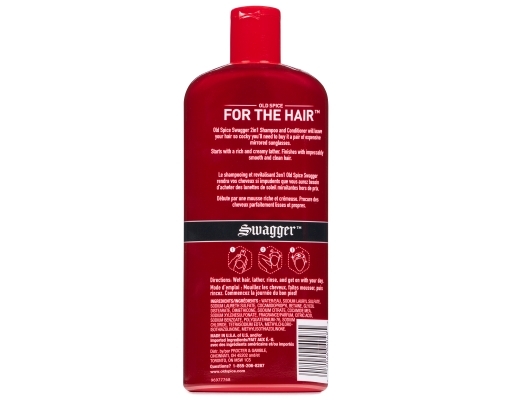 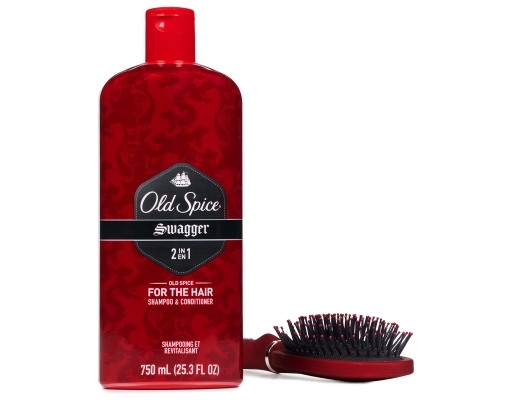 Old Spice Swagger 2in1 Shampoo and Conditioner will leave your hair so cocky you’ll need to buy it a pair of expensive mirrored sunglasses. 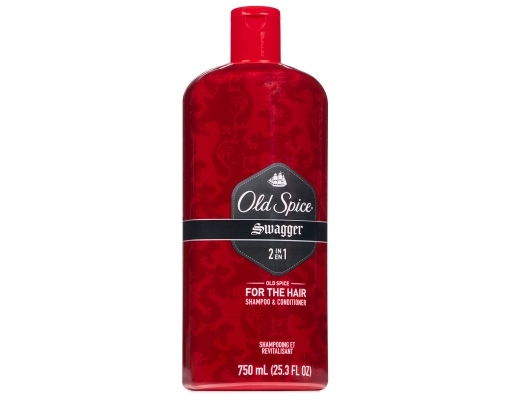 Starts with a rich and creamy lather. Finishes with impeccably smooth and clean hair. 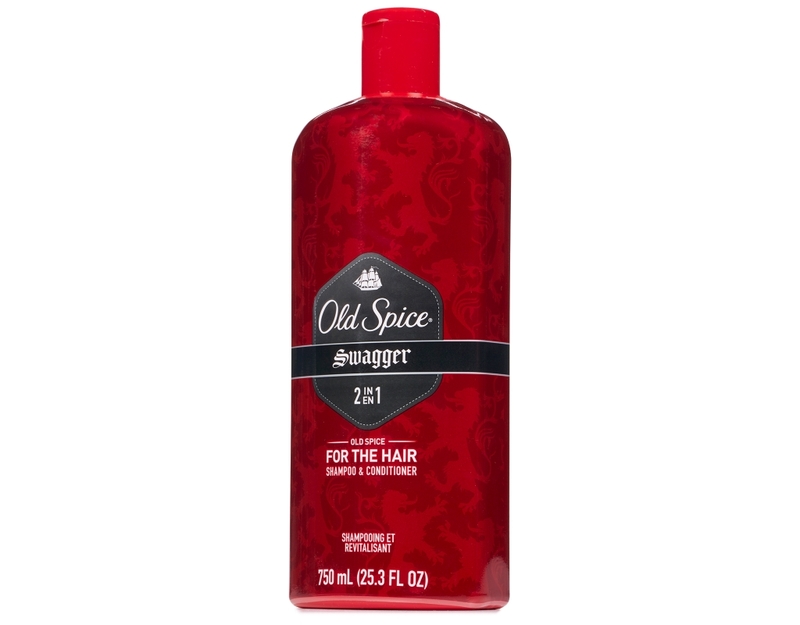 Old Spice Swagger 2in1 was originally Old Spice Swagger 8in1 shampoo plus conditioner plus dragon warrior plus giant muscles plus rich-looking stuff plus suggestive eyebrow raising plus lumberjacking abilities plus fighter pilot confidence. 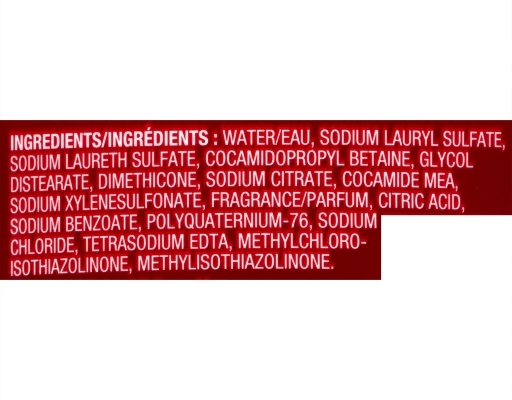 But that was just too much for one label.